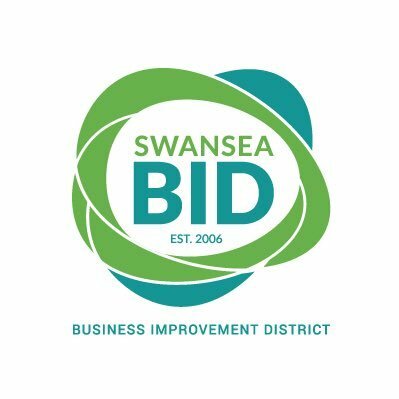 On Saturday 28 July, in the City Centre, Swansea Council hosts its second annual Clean Air Roadshow supported by Swansea BID and The Big Heart of Swansea. The days of Ernie and his electric milk float are long gone, as over 150,000 vehicles on the road today are powered by electricity – and the Clean Air Roadshow will be bringing a vast selection of these to our very own city centre. 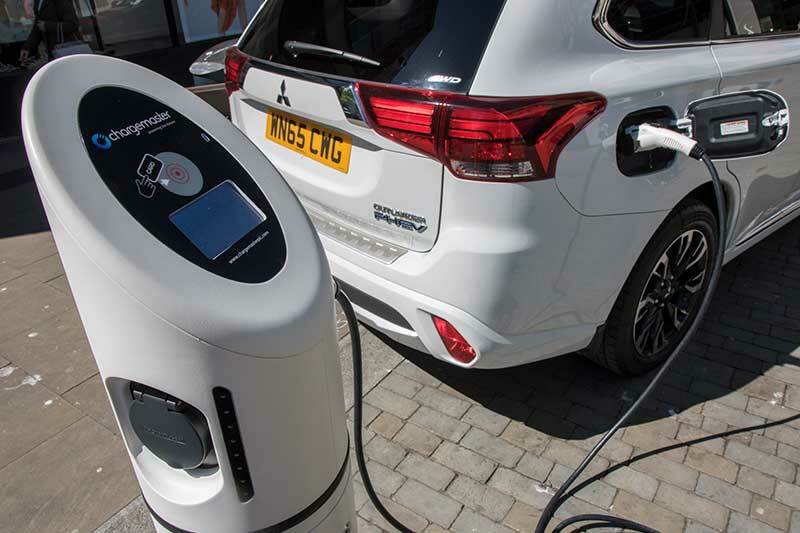 Castle Square will play host to a hive of activity from 10am – 4pm, featuring vehicles from Kia, Mitsubishi and Nissan, as well as the Mid and West Wales Fire Service and Swansea University. 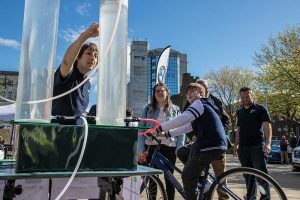 But sustainability isn’t all about electric cars – as there will be a host of interactive entertainment for the whole family, including the chance to create your own hydrogen fuel, whizz up a healthy fruit smoothie and get involved in some science based activities, with thanks to Oriel Science. 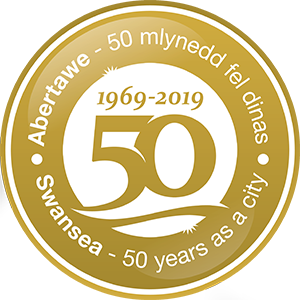 Throughout the day the ParkLives team, led by Swansea Council, will be on hand with some sporting activities to get your lungs making the most of our fresh sea air – including Parkour and Multi Skills Assault Course! And for 2018, the Clean Air Roadshow will play host to a very special guest… Bumblebee the Transformer! Standing at over 10ft high, this gentle giant will be in Castle Square at 11.30am, 12.30pm, 1.30pm and 2.30pm, bringing along his signature dance move – The Robot! Be sure to grab your camera, and share your selfies with us on social media using #CleanAirRoadshow. With hundreds of hidden gems and national high street treasures, a sunny Saturday afternoon is also the perfect time to support your City Centre businesses – so why not making a day of it, and fuel yourself with a coffee in one of the many independent cafes our city has to offer. Swansea Friends of the Earth .